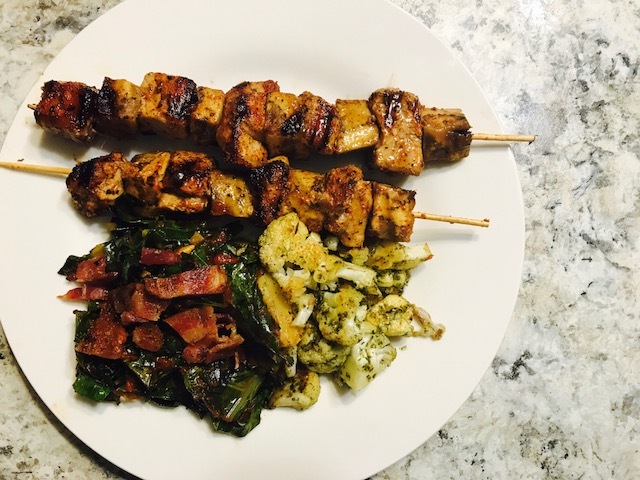 The Wholesome Foodie: My GreenChef Exerience.. a 100% Honest Review! 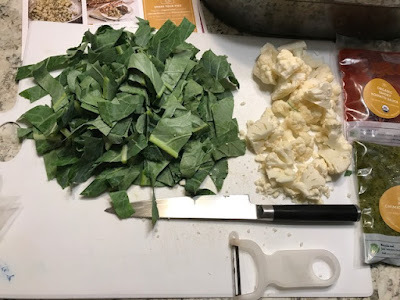 My GreenChef Exerience.. a 100% Honest Review! Hey guys! I was excited to try something a little different today. 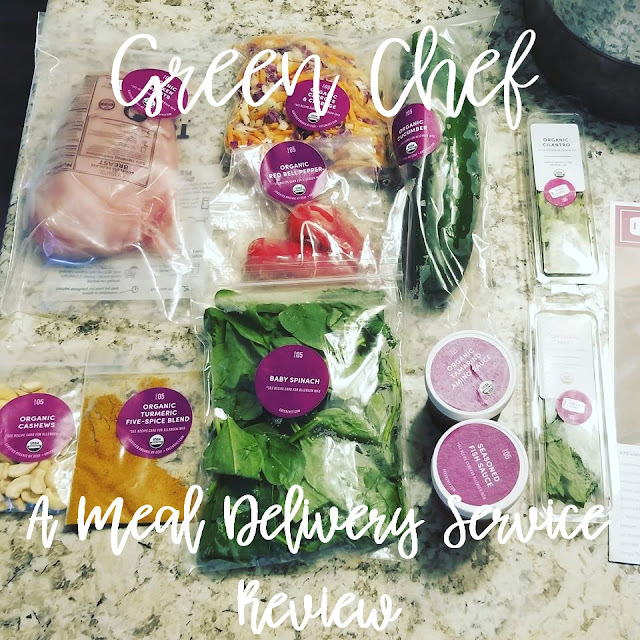 I reviewd a popular meal subscription box, Green Chef! They were generous enough to provide the food for me to write this review, and I hope you enjoy! All ingredients were color coded. Since I received a total of 3 recipes, I loved this! Everything was organic AND fresh.. I have tried HelloFresh and their produce is never this good, or organic. I understand that with meal subscription boxes, plastic is necessary. I really felt that they were as conscious as possible on the plastic factor and that their insulation to keep the food cool was eco-friendly! I really don't have much to complain about other than me having a difficult time storing the different ingredients in my fridge. I am sure this could easily be fixed with some cardboard boxes to separate everything! The recpies that I received were SO tasty! The one I chose to highlight was the Cajun Pork and Eggplant dish. The flavors were spectacular and well thought out. 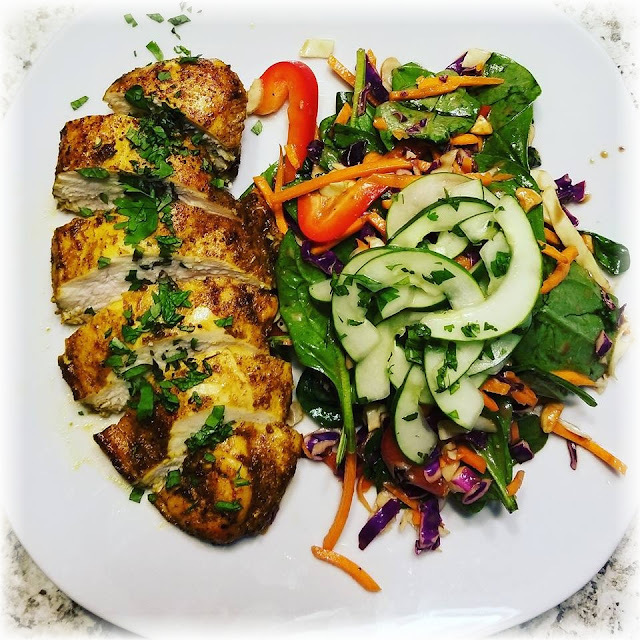 My husband is also a passionate home cook and had nothing but good things to say about the meal. The chicken dish pictued above was also delicious. The flavors were incredible composed. We loved it all! The directions provided were super easy to follow. I have been cooking for quite some time, but I know that these recipes would be just as easy for beginners. I loved that the recipes were all around 30-35 minutes and they were very true to time. I love that their is a photo attached to each step. I can see this being super helpful for beginner home cooks who are starting to learn to cook healthully! Honestly, I was really really hungry before taking this photo. I probably could have taken better photos, but it was dinner time, I had screaming children, and here was this delicious looking meal staring right at me. I DEVOURED it. It was absolutely delicious. My picky 4 year old LOVED the pork and eggplant. Mom win! $50 Off your first box ! I would love the coupon code, please. Thank you! Hi Vanessa! The link to get your $50 off is posted above! Thanks for following!